The City of Highland Park has always been a city of firsts. It changed the shape of the world’s economy and our country’s infrastructure. 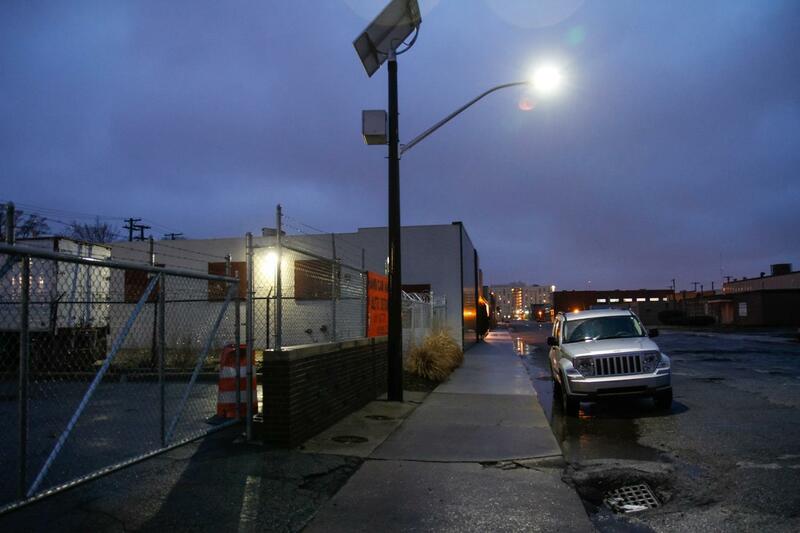 In 2011, Highland Park was literally left in the dark when our streetlights were repossessed. 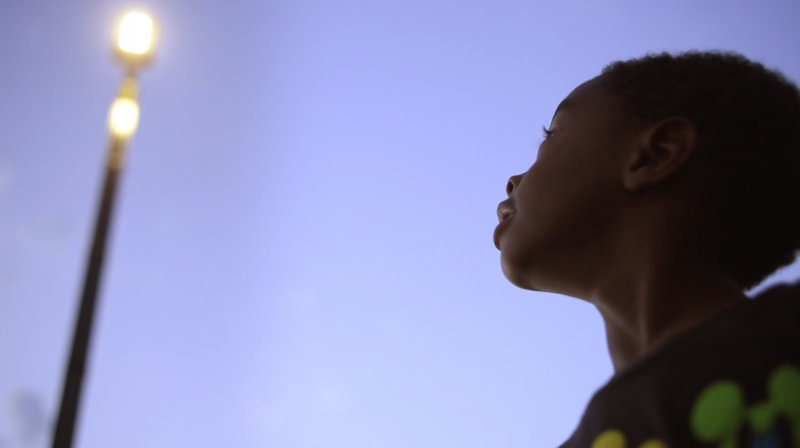 We envision a lighting system that is affordable, reliable, safe, inclusive, and community-controlled. What are the long-term and short-term financial costs? How are all residents engaged in the process and feeling the benefits? How will the lights perform under different conditions, such as winter and blackouts? What are the impacts for residents? What level of control will the city and community have over this infrastructure? Why Should Highland Park Partner with Soulardarity? Prioritizes affordability. 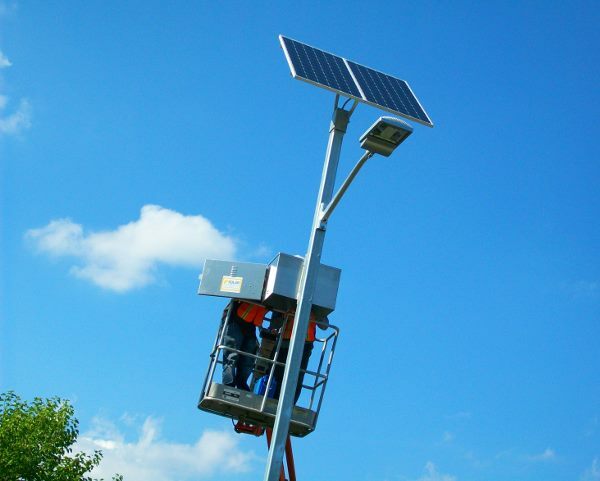 Solar lights are protected from rate hikes and follow the increasing affordability of batteries and other solar components, as opposed to the rising cost of grid electricity. Prioritizes investor interest. Lack of locked-in pricing and a demonstrated intent to raise municipal street lighting costs pose significant financial risk and uncertainty. Off-grid lights will continue to function during a blackout. Integration of wifi can also improve emergency response, which is especially critical for Highland Park’s senior population during grid failure. 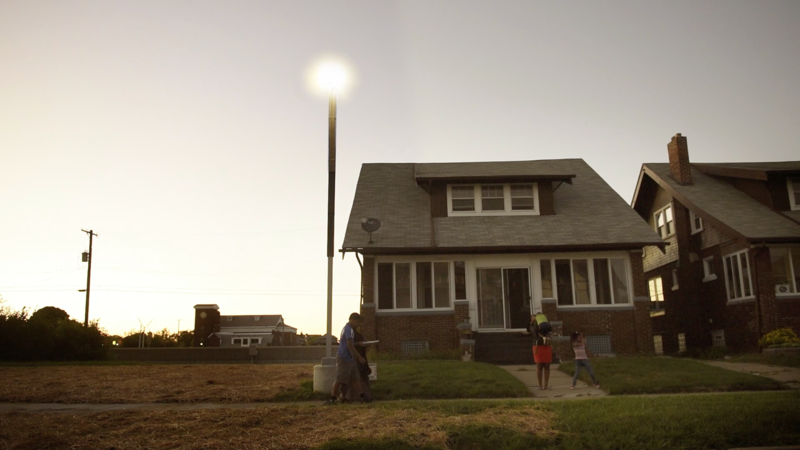 Grid-tied lights will fail during a blackout, when street lighting is most critical. 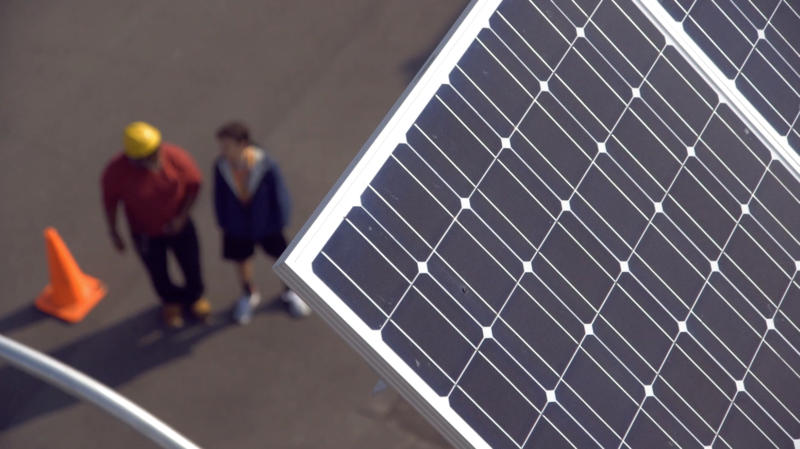 Solar and batteries eliminate the need for dangerous overhead wires and use clean, renewable energy. Rely on overhead wires, aging electrical infrastructure, and dirty energy that harms community health. Opportunity for community to lead planning and management of lights. Can provide affordable internet, local business advertising and other services that support civic engagement and the local economy. Minimal community input in planning and management of lights, with a low likelihood of integrated community services. Owned by the city, operated for citizen benefit and protected from repossession. Owned by the utility, legally operated for investor benefit and subject to repossession. 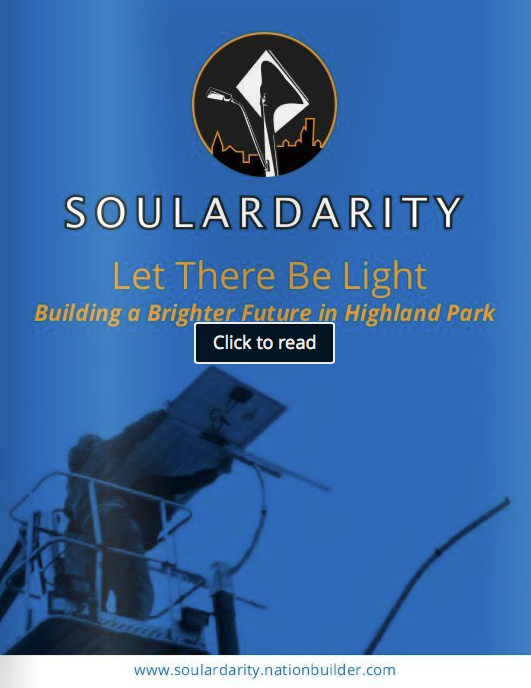 Become part of Soulardarity’s proposal for a city-owned solar lighting system that is affordable, reliable, safe, inclusive and community-controlled.